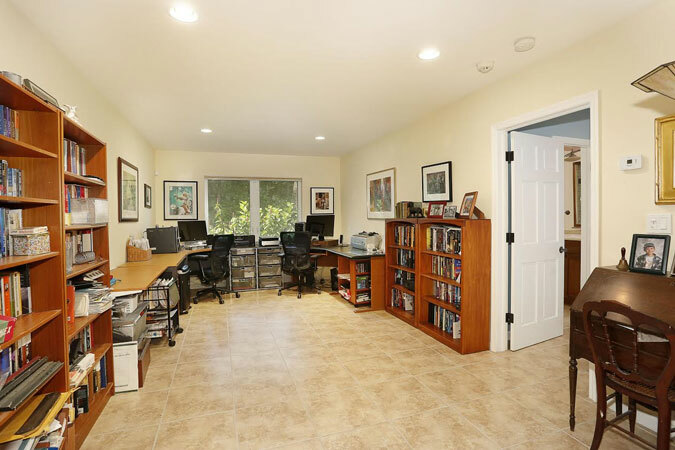 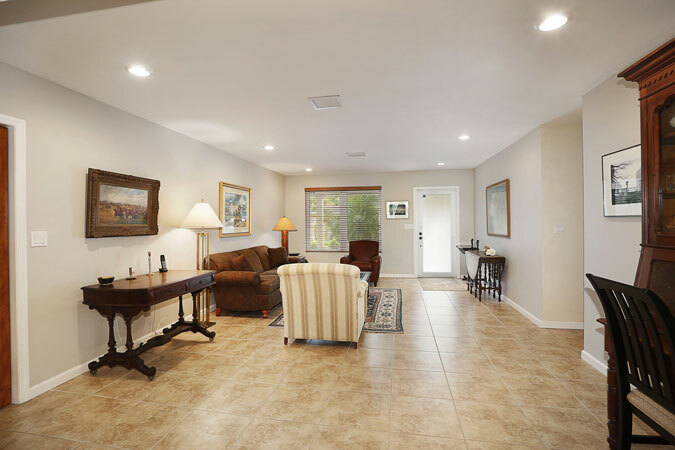 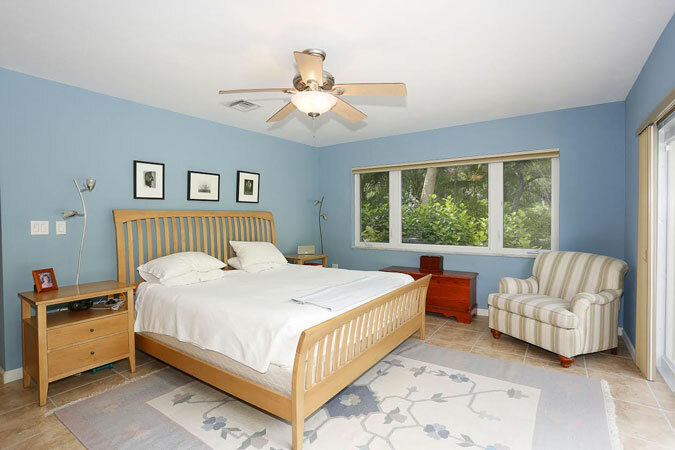 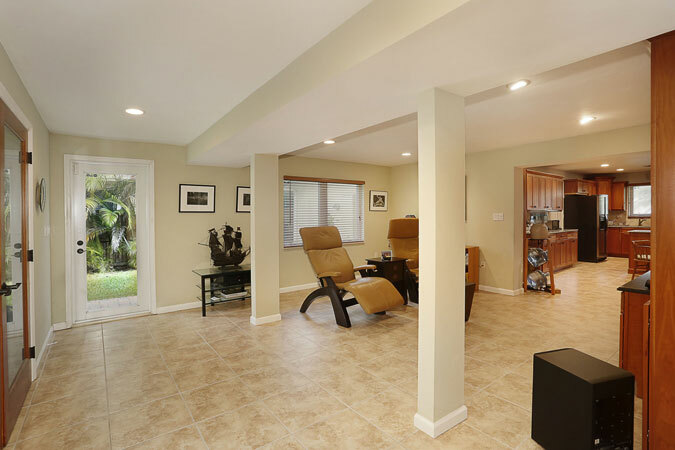 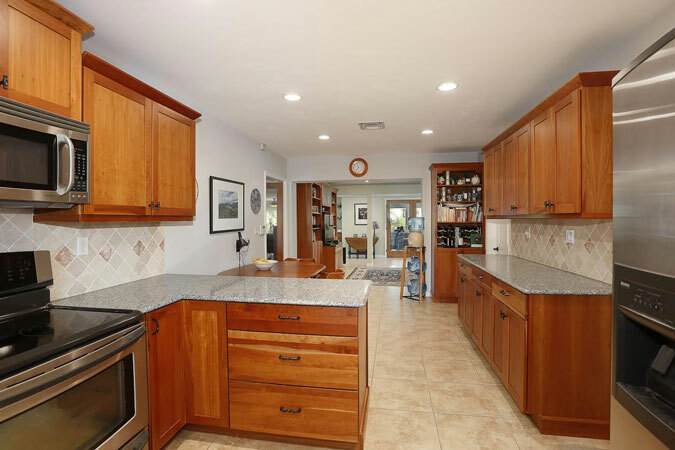 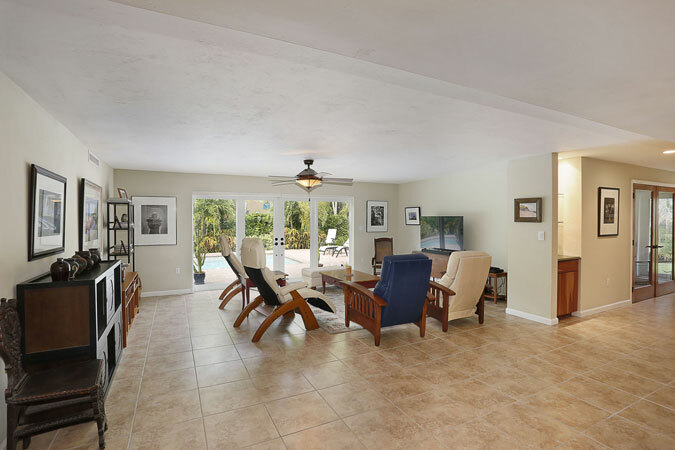 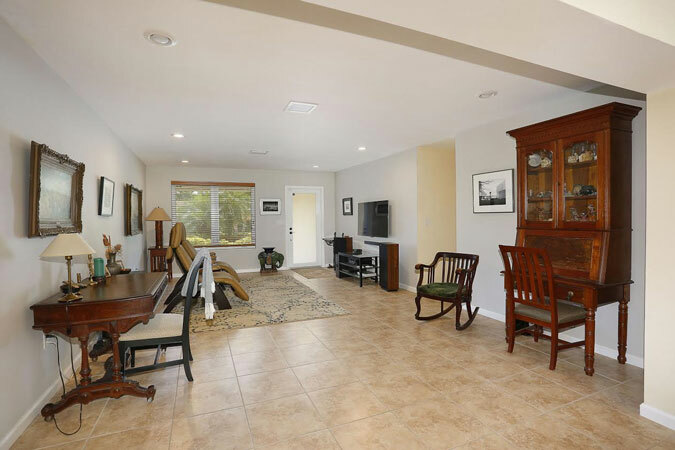 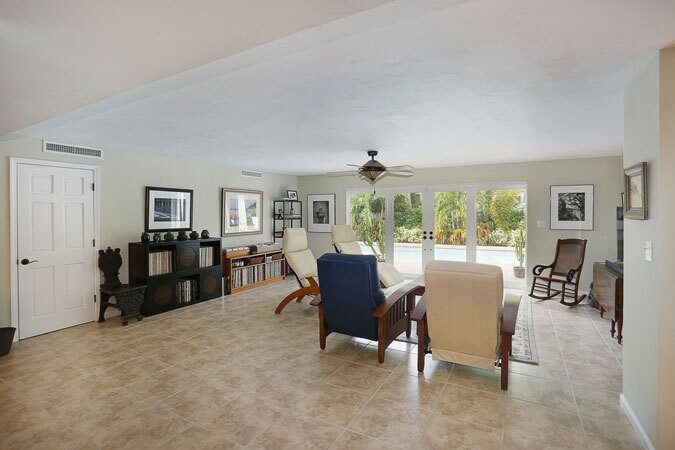 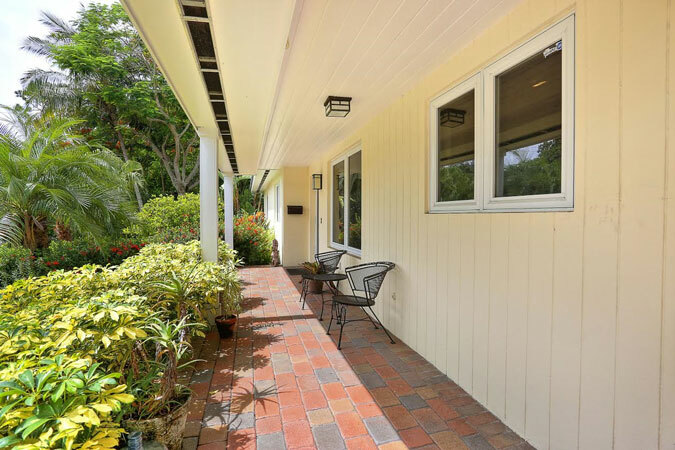 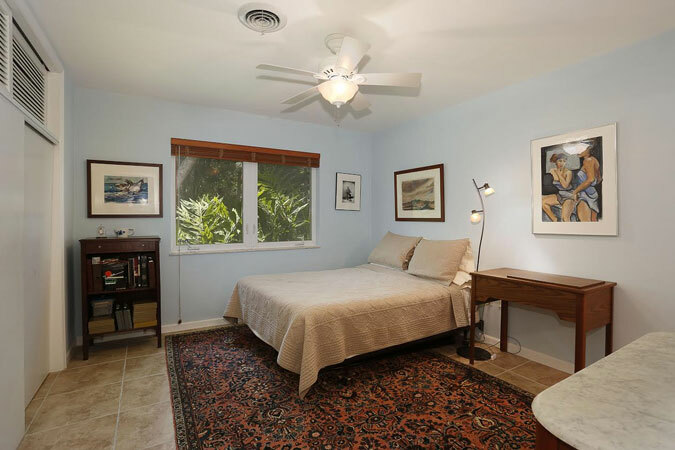 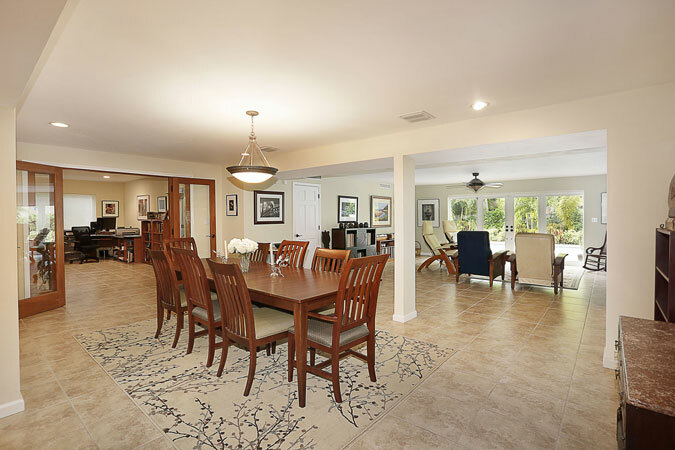 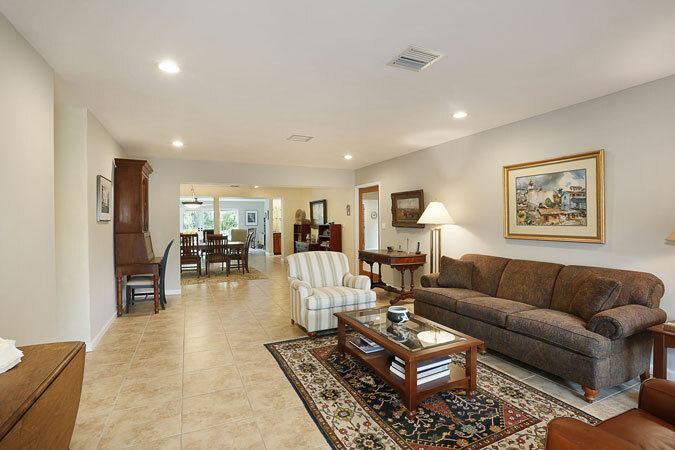 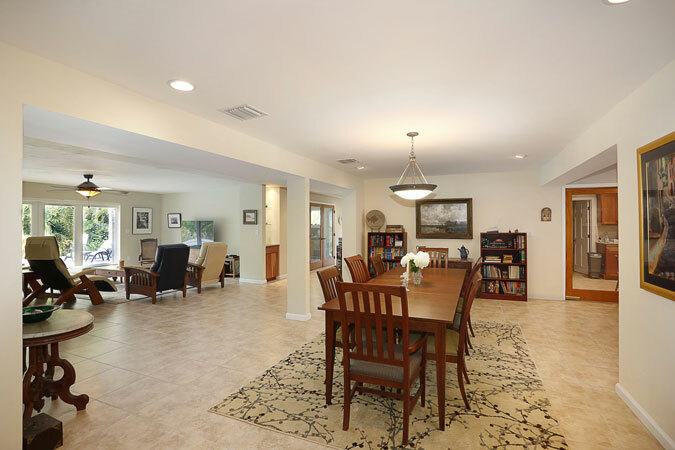 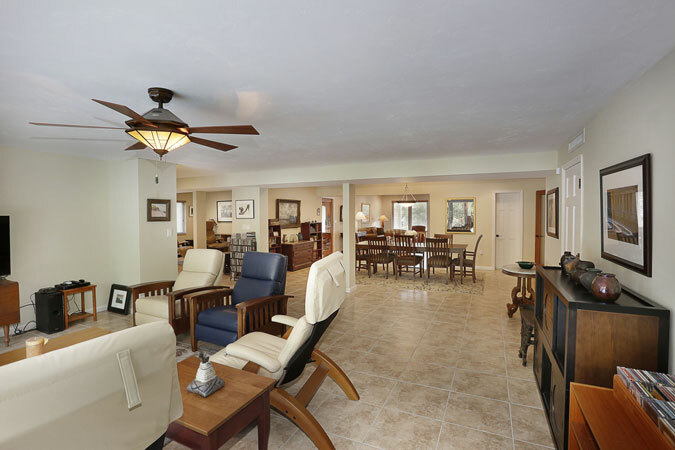 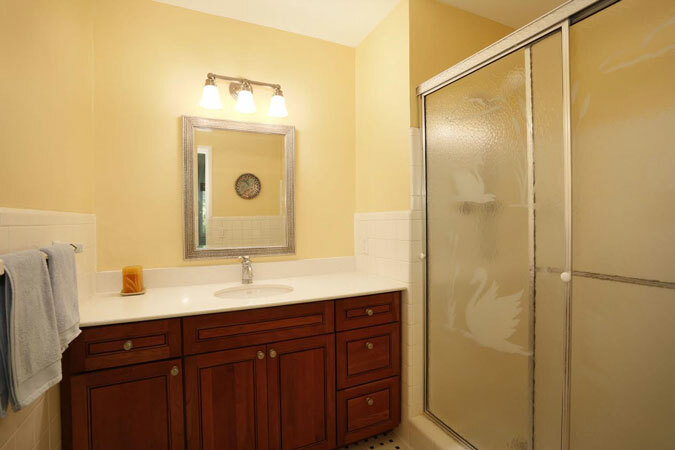 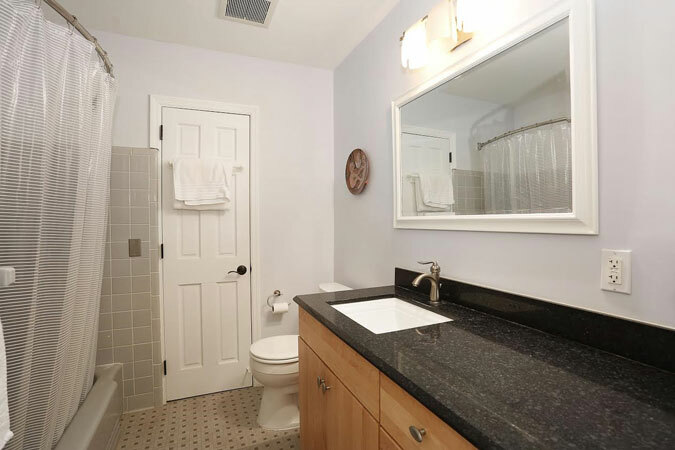 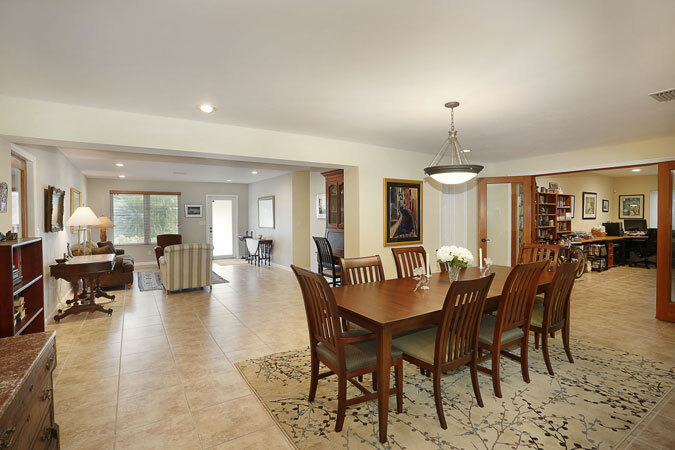 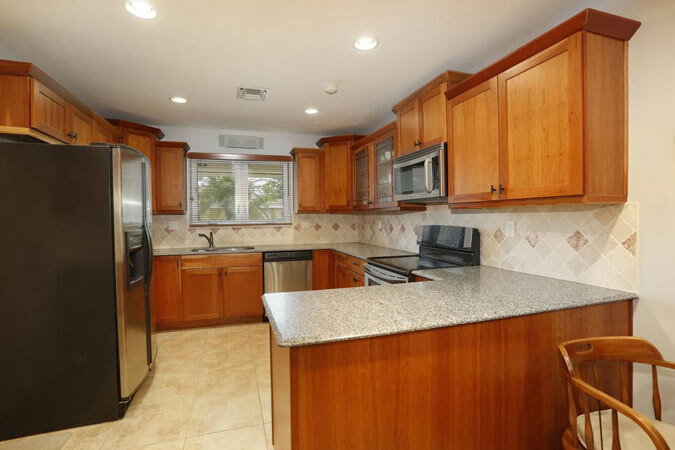 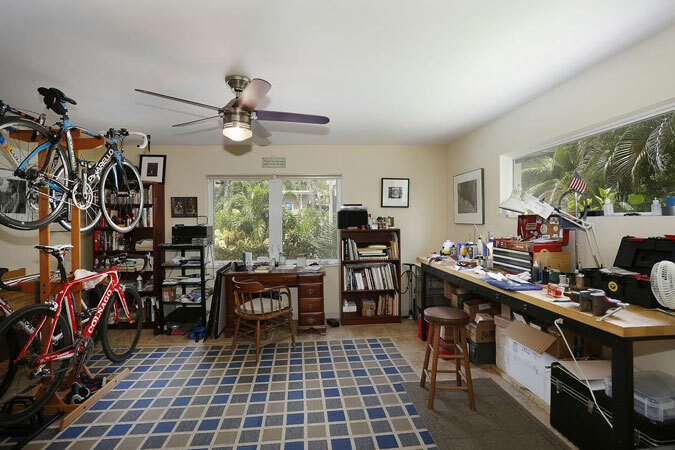 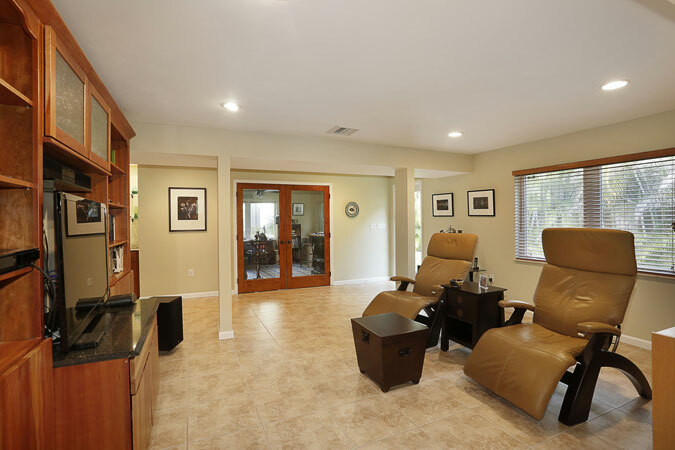 Large, updated home in High Pines, within the Sunset Elementary district. 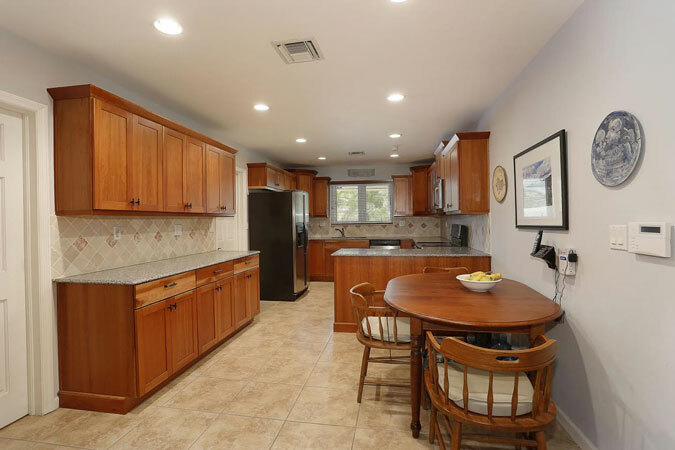 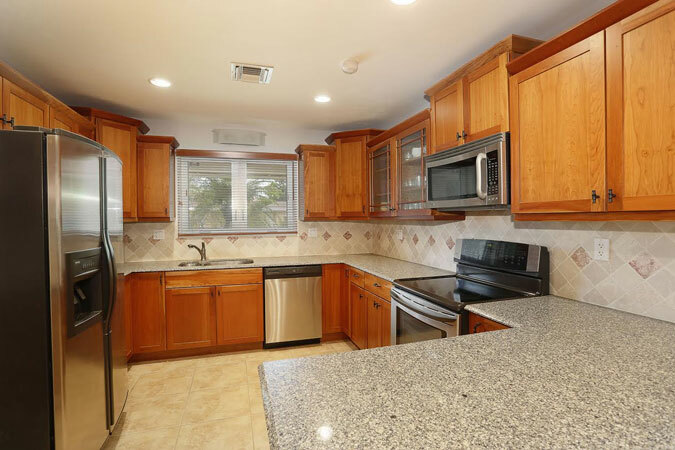 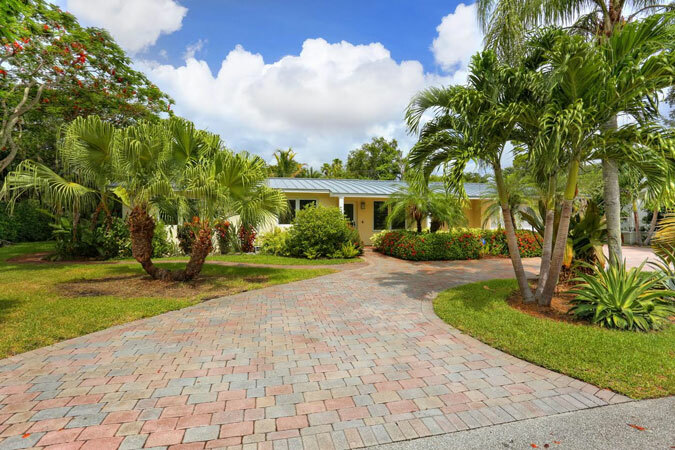 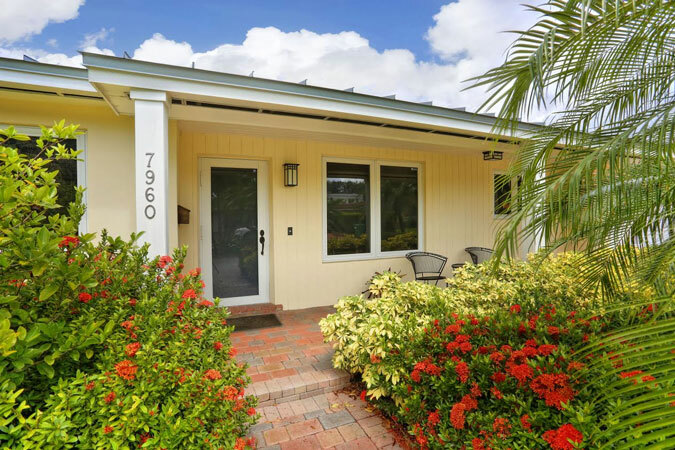 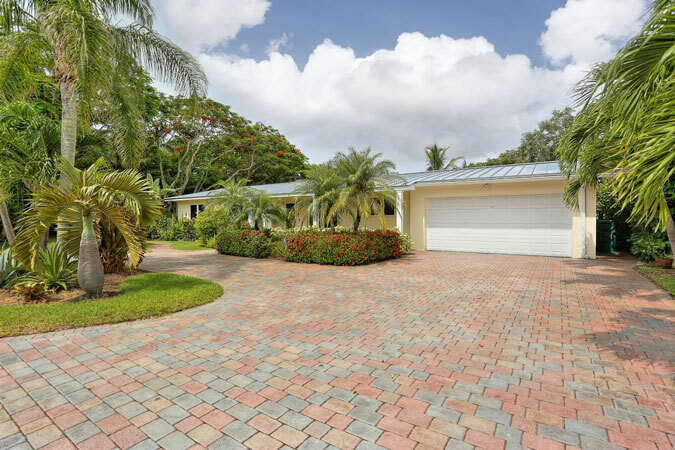 This 5BR/3BA home has been beautifully & completely updated w/ impact drs & wndws, new metal roof, lovely eat-in kit w/ stainless appl, wd cabinets & quartz counters, new BAs including magnificent master ste w/ stunning bath! 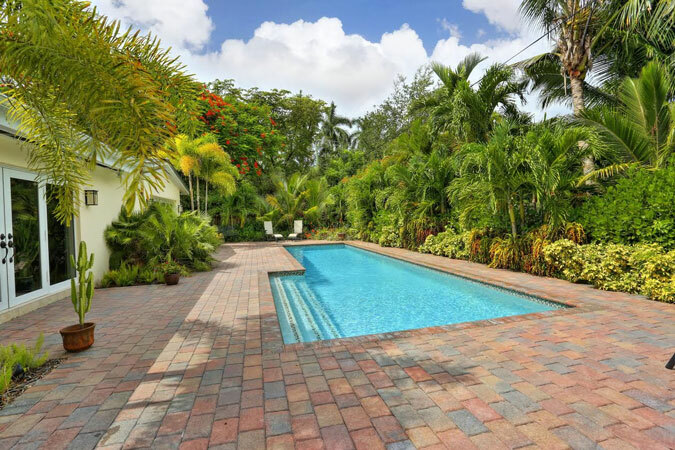 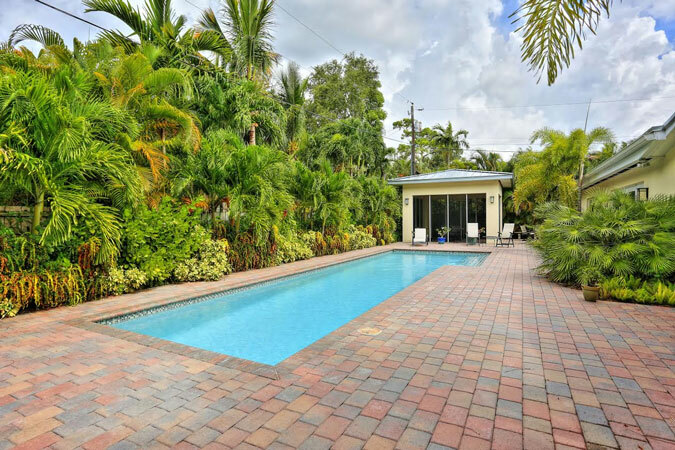 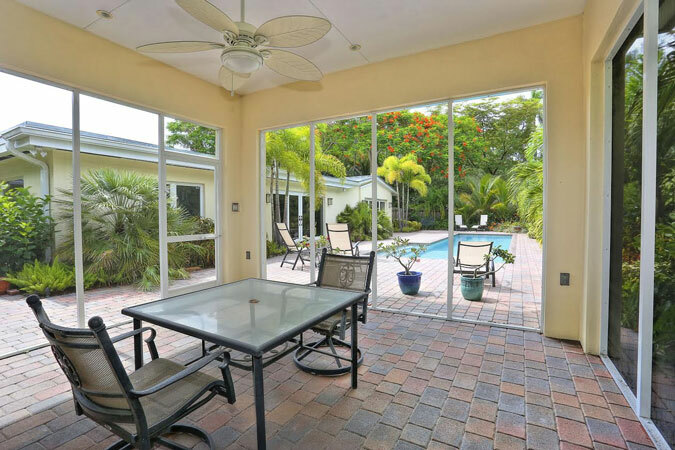 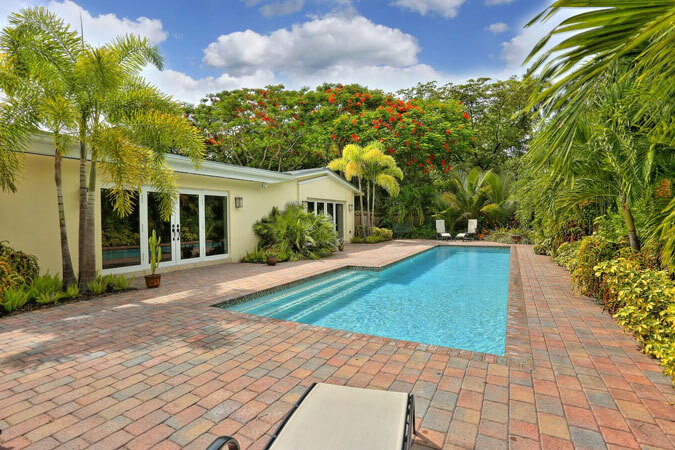 Beautifully landscaped yard is the perfect backdrop for new pool w/ brick patio & screened-in cabana, a lovely place to enjoy the sunset! 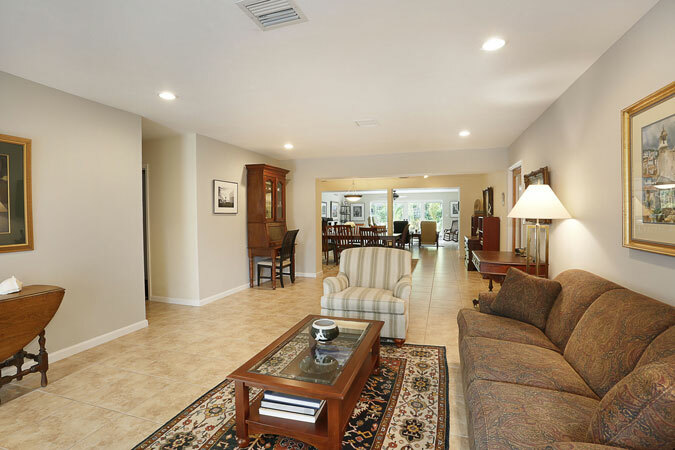 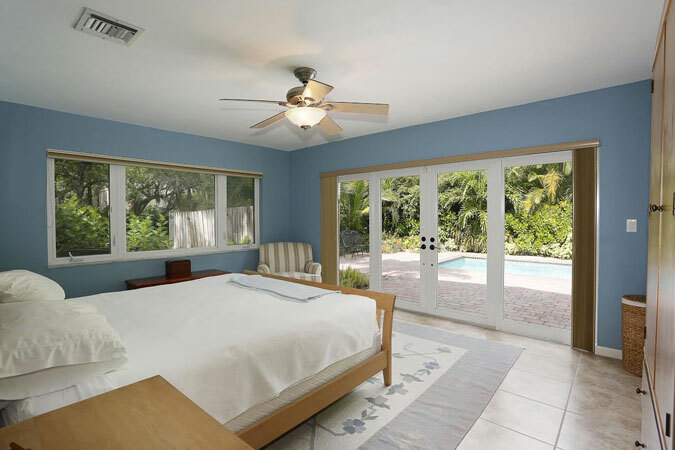 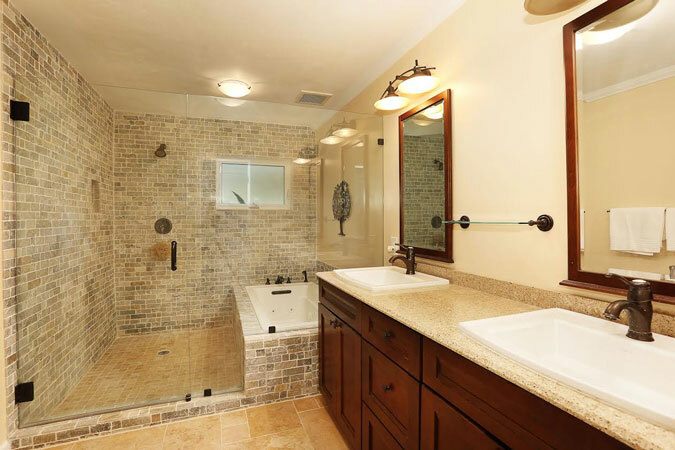 Circular drive, laundry rm, 2 car gar & porcelain tile flrs throughout.